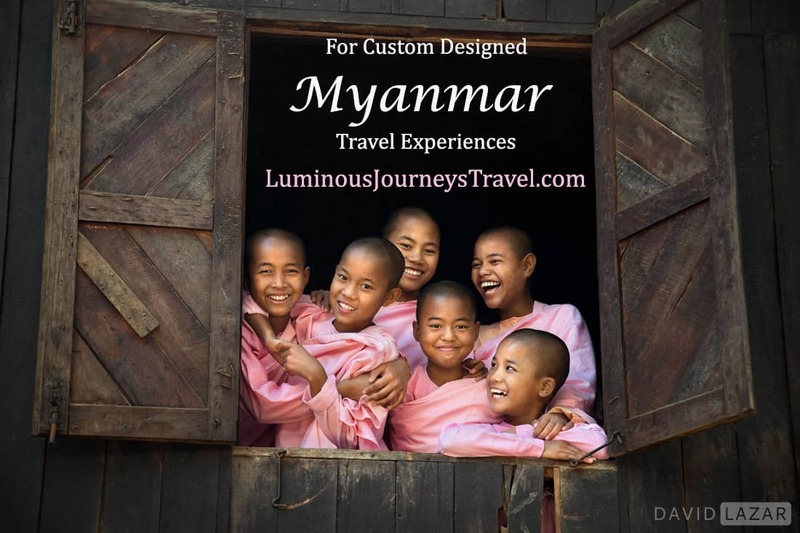 Photography Films - A Best Of by Luminous Journeys Photo Tours | Get Luminous! 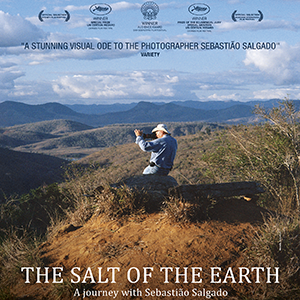 The Salt of the Earth is a 2014 bio-documentary about Salgado directed by Wim Wenders and Juliano Ribeiro Salgado. 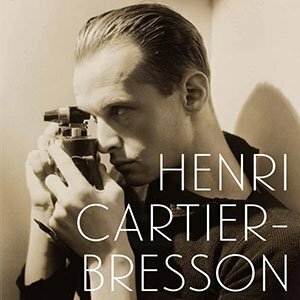 The film follows the world’s greatest documentary photographer from his early days in Paris when the then economist first discovered photography through the lens of an old Leica. 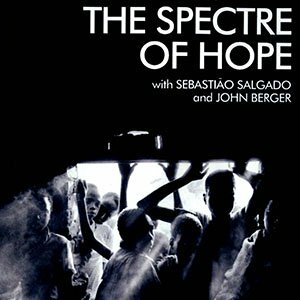 The highly rated film weaves the story using Salgado images, videos and interviews, beginning in 1973. 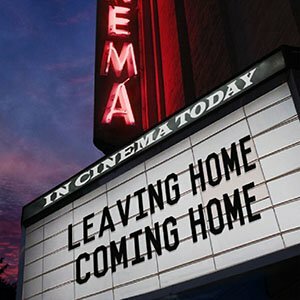 The film doesn’t leave much untouched over his 40+ year career, and is very well done. 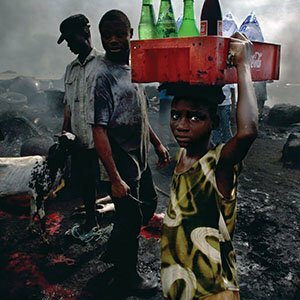 The most emotive documentary ever made on the world’s most emotive documentary photographer. Brace yourself for the question that comes very near the end. If you cannot answer it, keep asking it. 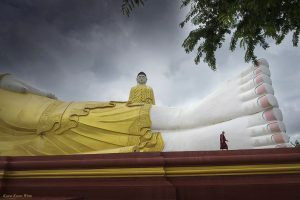 A great companion piece to this, if we do say so ourselves, can be found on our Irreverent Photog Blog, which in this case is quite reverent! 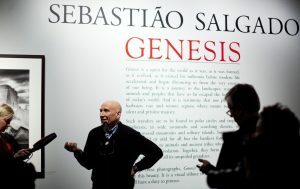 Read Salgado’s Genesis – An Evolution. 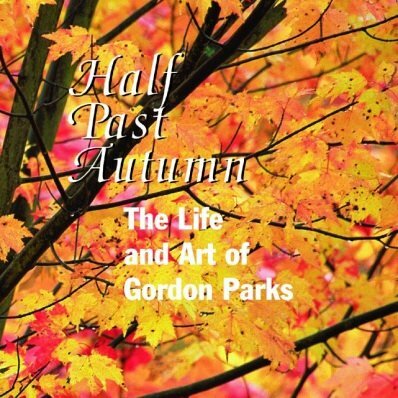 Gordon Parks is one of the most important figures in Photography. His body of work documents many of the most important aspects of American culture from the early 1940s up until his death in 2006, with a focus on race relations, poverty, Civil Rights, and urban life. 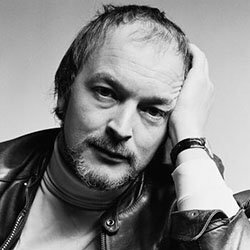 He was also an accomplished filmmaker and musician. His life was nothing less than extraordinary, and this film is nothing less than inspiring. Perhaps the best interview and overview of the Magnum great’s extraordinary career. It runs about 40 minutes in total. Excerpt from the excellent film Contacts, which takes a look at contact sheet decision making concerning great photographs from great photographers. The little hit & miss things that can make a photograph great or forever forgotten will have you getting out in the field a lot more often. 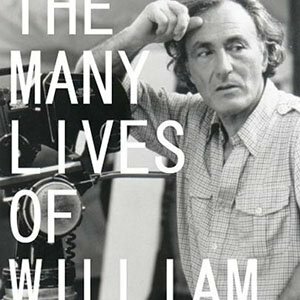 Very entertaining and inspirational film about William Klein, one of the most influential & colorful photographers of our time. From his 50’s street snaps to his groundbreaking fashion photography for 60’s Vogue to his satirical film on the fashion world (Polly Magoo) to his exclusive documentary about Muhammad Ali, Klein’s career has been quite unlike any other. (That was quite a long sentence, wasn’t it?). On the “eve” of his Tate retrospective, the elusive, interview hating Robert Frank finally agrees to doing director Gerald Fox’s documentary. 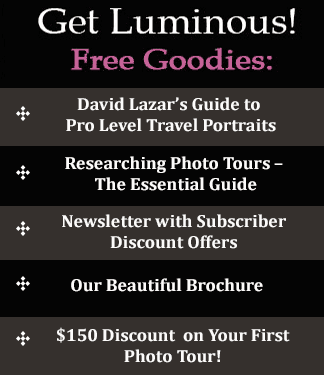 It features intimate interviews with the great photographer, his work and his tragic family past. Fox follows Frank around New York juxtaposing his images from the past to the much changed present. The film includes clips from some of his films, including Pull My Daisy, (narrated in classic Beat style by friend Jack Kerouac), Me and My Brother, and the failed Rolling Stones documentary, Cocksucker Blues. Mick Jagger will never forgive him! (Anybody Got Link to this?). 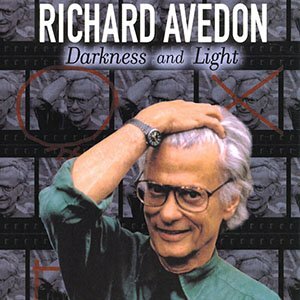 Richard Avedon – Darkness & Light A brilliant full length documentary with one of the most controversial & iconic artist-photographers of our time. From the PBS American Masters Series. An important watch. Whether you like Avedon’s work or not, you gotta admire his brass. 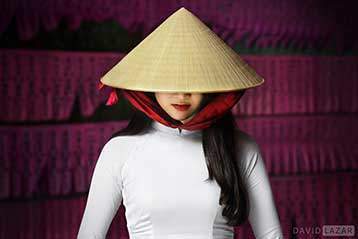 VII and Nat Geo photographer Ed Kashi’s insights on his style and approach – Candid Intimacy. One of the best of the Marc Silber series. 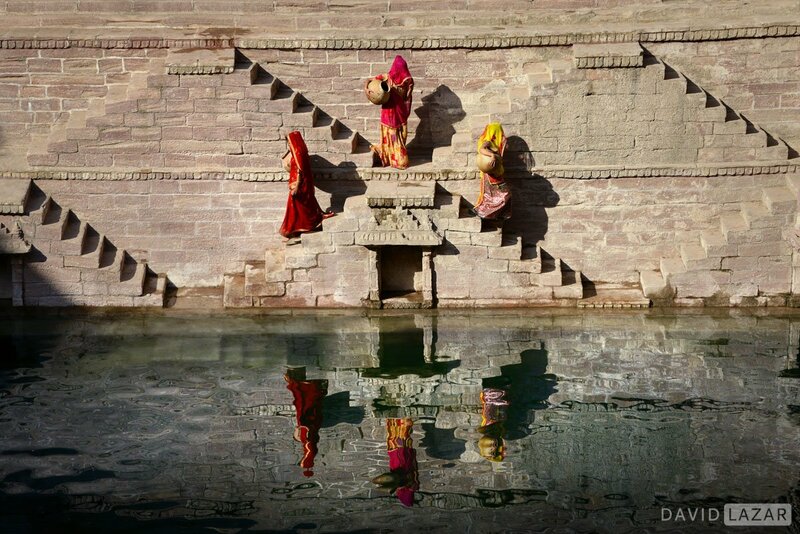 A National Geographic presentation of an Ed Kashi presentation about his 7th book. 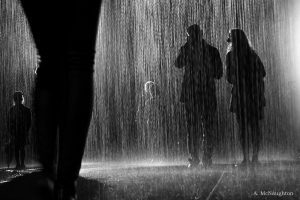 Great photos illustrate this introspection on family, self and life on the road as a working photojournalist. Rather a lame TV hosted production featuring a great Nat Geo photographer who comes off as slightly full of himself. Nevertheless, we know Mike is a nice guy in real life and since the video is here on this page, it’s definitely worth watching. Centers on Michael Yamashita’s his very impressive “Marco Polo” project. 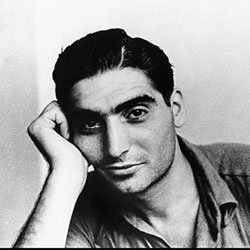 In celebration of the 100th anniversary of Robert Capa’s birth, ICP shares a recent discovery of a long lost radio interview. “Bob Capa Tells of Photographic Experiences Abroad” was broadcast on October 20, 1947 on the morning show “Hi! Jinx.” The interview was part of a promotional campaign for Slightly Out of Focus, Capa’s autobiographical novel chronicling his adventures during World War II. He takes the critics on in good stride, but you sense the sting. (The same brief set of Capa images is looped throughout, so you may want to listen only at some point. With so many images he made, this is quite annoying). 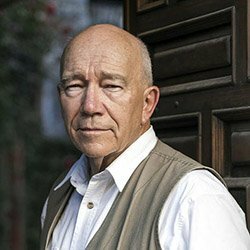 Sam Abell – The Life of a Photograph – National Geographic One of the all-time great photographers in his own words and pictures. Invaluable viewing! 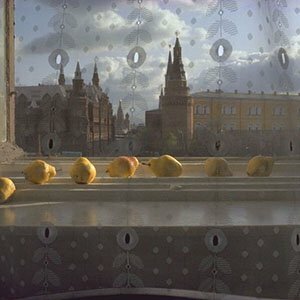 The great Sam Abell’s simple approach to photography is simply brilliant. 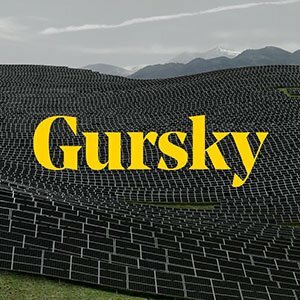 Gursky’s World The UK’s quirky Ben Lewis has balls to approach the living legend, German Andreas Gursky – who fetches multi-millions for some of his photo-creations – but he makes it pay off in his entertaining and informative little film. The sound isn’t very good, but you forget about it soon enough. 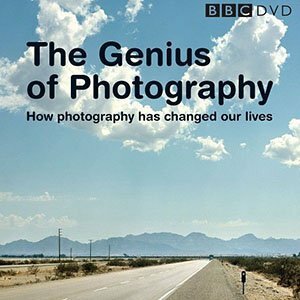 The Genius of Photography – BBC 6 Part Series More of a history of photography, this excellent series covers 170 years of image making, it’s beginnings, evolution, infinite possibilities and role in society. Images and interviews from many of the greats. A look at how the problem of ‘fixing the shadows’ was solved by two rival 19th century methods. Part 1 tells the story of the inventions of photography and the way in which photography became an integral part of the modern world. The film describes the remarkable achievements of the pioneer photographers, the revolution that took place when George Eastman made photography available to the masses with the creation of Kodak, and the story of Jacques-Henri Lartigue, the ultimate amateur photographer. In the decades after World War I, photography becomes Big Time. ‘Anyone who fails to understand photography’, said the photographer Lazlo Moholy-Nagy, ‘will be one of the illiterates of the future’. Episode 2 examines in detail the work of some of the greatest and most influential modern photographers: Alexander Rodchenko, August Sander, Man Ray, Walker Evans and Bill Brandt. With contributions from Martin Parr, Bernd and Hilla Becher and Mark Haworth-Booth. How photographers handled historic events like D-Day, the Holocaust, Hiroshima & Nagasaki. 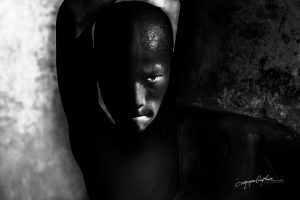 Being in the right place at the right time is important in life in general, but vitally so for the documentary photographer and photojournalist. 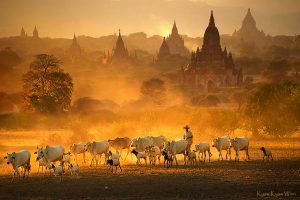 This is photography at its most immediate best, image making that puts viewers into the scene almost as eyewitnesses to history. 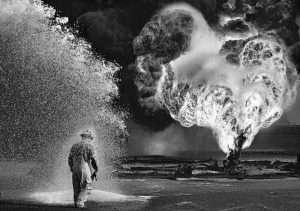 Features Magnum great Philip Jones Griffiths, Susan Meiselas, and some awesome, largely unknown stuff from unsung soldier-photographer Tony Vaccaro. Vaccaro’s war images are right up there the best of them, Capa, Burroughs, Jones-Griffiths, Nachtwey, you name it. Inside the Golden Age of road and street photography, 1950’s – 1970’s. Part 4 journeys on journeys that produced some of the greatest “paper movies” ever made, including Robert Frank’s odyssey through America and William Klein’s one-man assault on the streets of the Big Apple. 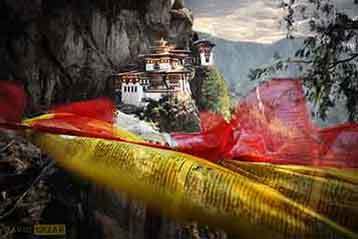 Enter the age of color as a credible medium for ‘serious’ photographers, as blasphemous at the time as Bob Dylan on electric guitar! Features the feisty Klein, the arcane William Eggleston, Robert Adams, Joel Sternfeld, artist Ed Ruscha and camera hog Joel Meyerowitz. 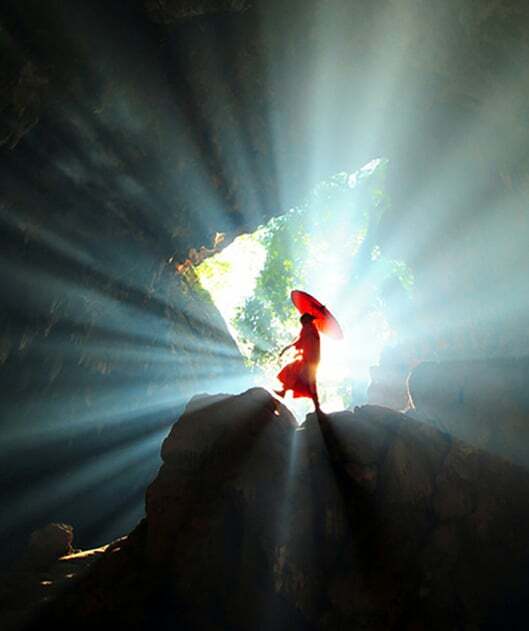 Photography becomes part of our social & personal lives. Having conquered the street and the road, photographers approached the final frontier: the home, the self, private life. This is about the pictures that photographers take of other people and the pictures they take of themselves. 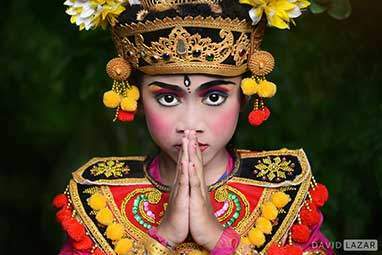 It’s about what happens when photography translates personal relationships into photographic ones. Mostly focused on the 70’s and ’80’s and including Diane Arbus’ freak show & Richard Avedon’s battles with celebrities like Marilyn Monroe. 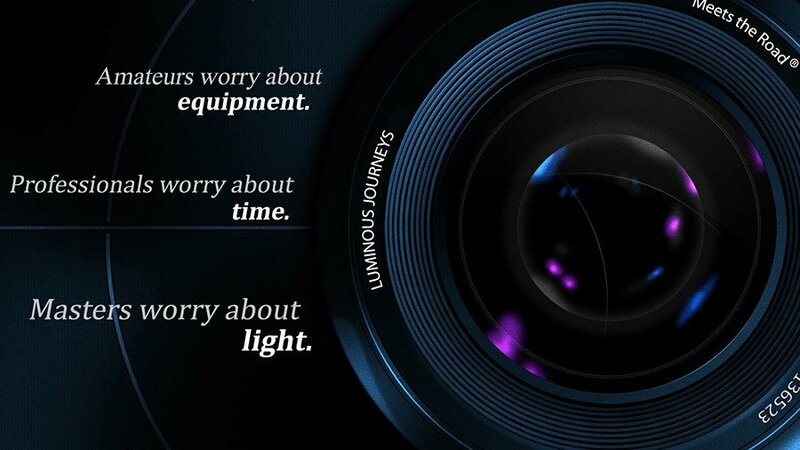 Insight into the current (up to 2007)state of the art, from camera phones to digital post-production. The final segment asks what a photograph is worth these days. Not much for most of us, at least not monetarily. 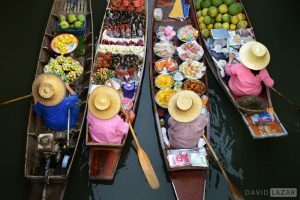 Unless of course you are either dead or Andreas Gursky, who for some reason is able to fetch millions of dollars for some of his signature images. 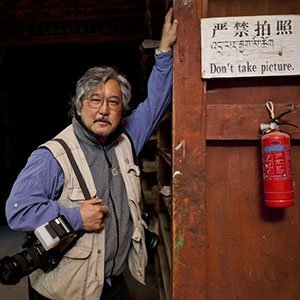 Fake photographer Gregory Crewdson is shown in action, as well as China’s top photog, Wang Qingsong. 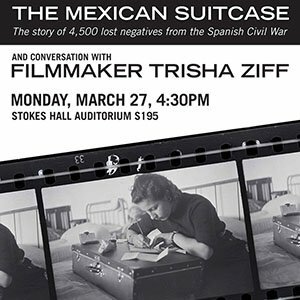 The Mexican Suitcase – The compelling mystery of Robert Capa’s lost negatives from the Spanish Civil War. 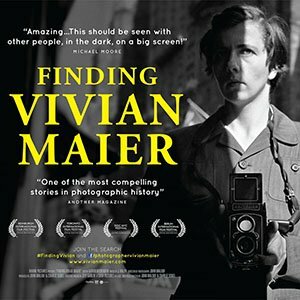 Finding Vivian Meier – Captivating film about the discovery of Vivian Meier, one of the world’s great unknown photographers. Until now! Free – 30 minute interview with director Charles Siskel. 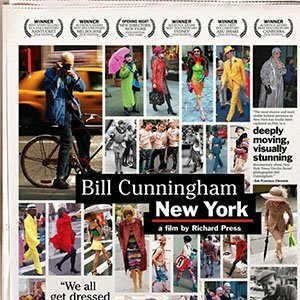 Bill Cunningham New York – One of the best doc film profiles of one of the great characters in the history of photography. Filmed just a few years before Bill’s death. Also a fascinating inside look at the fast fading old New York aristocracy. A time capsule of sorts. Get the Picture – John Morris, still sharp as you are in his 90’s, was the LIFE picture editor behind some of the greatest photographers and their iconic images of the 20th century. 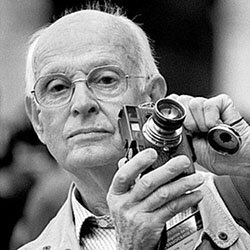 A true legend and inspirational force in photojournalism.